Disclaimer: This guide is for those who are looking to purchase NEW wood. 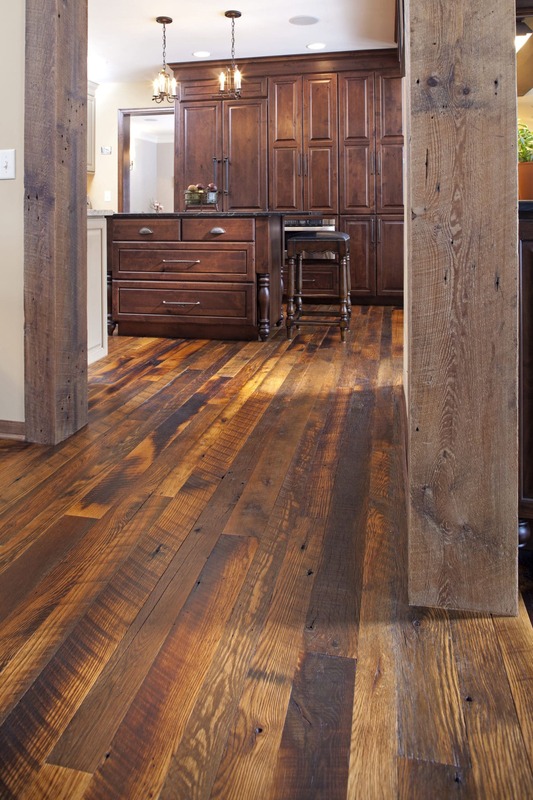 At Manomin Resawn Timbers, we do not sell new, but reclaimed wood. We are not a lumber yard, but instead work with contractors on larger home and commercial projects. 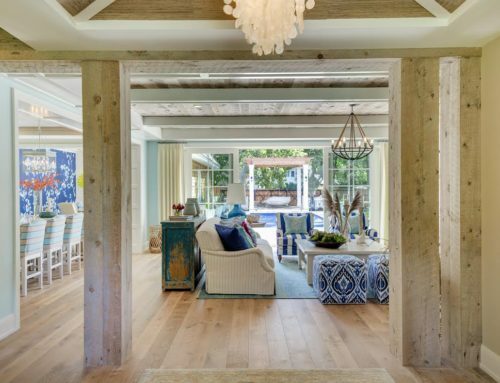 If you’re interested in learning more about the benefits of using reclaimed wood for your next project, take a look at our 4 Incredible Benefits of Reclaimed Hardwood Flooring article! 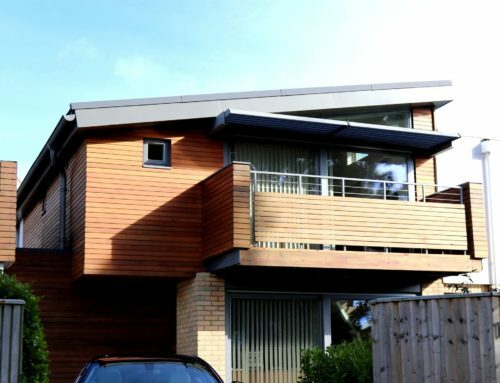 Rough sawn timber is a great addition to just about any home. 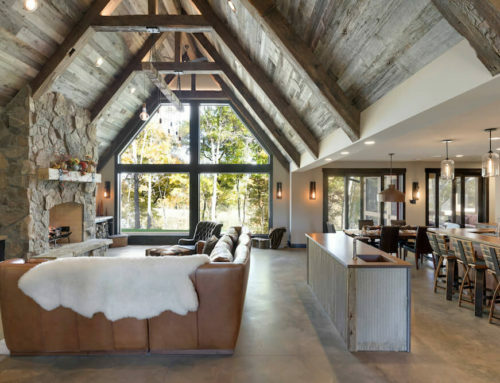 If you’ve decided that your next home project is going to be built around the use of rough sawn, and it’s your first time doing so, then you may have a lot of questions. It can a bit of a complicated process and to help you out with the process, we’ve created this helpful rough sawn timbers guide. The first step is to find out where the best place is to get wood in your area. The easiest an most effective way to do this is to rely on online reviews, as well as references from friends or family who have done similar projects. At Manomin Resawn Timbers, we have a large variety of wood to choose from and our helpful and passionate team will help you find the perfect wood for your next home improvement project. Contact us today to get started. Wood dealers will sell rough lumber by board feet, not by simply the length of the wood. Make sure you bring a tape measure to the location so that you can work out the calculation on site to make sure that you’re getting enough wood for your project. It’s smart to anticipate a loss of about 1/4 inch on the thickness of your wood, as that amount will likely be removed by the jointer and planner while getting the wood ready for construction. Most lumberyards will sell boards in 1/4 fractions (4/4 = 1 inch, 5/4 = 1-1/4 inch, etc). With rough lumber, you’ll come across cracks at the ends of the boards. Because of that, you should anticipate that you’ll be cutting several inches off of each board. So, if you estimate you’ll need 2, 5 foot boards for your project, buy a 12 foot rough-sawn lumber board. There will be times when you won’t even see the cracks in the wood until after you cut the near the end of the board, so just because you don’t initially see any cracks doesn’t mean you wont find them later. A warp is a deviation in the wood that is result of the drying process. Here are the 4 types of warping you may come across when choosing your wood. Cup – If you look at the board from the end and see that the wood is concave like a slide, then you’ve got a cupped board. Bow – A bowed board occurs when the board is placed on it’s side and curves inward instead of just be straight. Crook – If you place the board on it’s face and it curves inward, then you have a crooked board. Twist – A twisted board is when the two ends do not lie on the same plane. Avoid this type of warp, as it is very difficult to work with this type of wood. If this is first time working with wood, then it’s smart to use an expert when it comes to the milling process. Milling is how you turn rough sawn lumber into usable wood. Do some research to find a professional near you who can assist with the milling process. The difference between these two woods is the way in which they are cut, with plain-sawn simply being the whole log is cut into parts. For quarter-sawn, the the log is divided into four parts and then cut into different boards. While that might not seem like much of a difference, quarter-sawn wood tends to be more stable than plain-sawn, and is also less likely to warp. However, quarter-sawn wood is also more expensive, so there are pros and cons to each. Lower grad lumber will likely have more knots than higher grade lumber. So, why would it make sense to buy wood that has more knots? Because if you’re using smaller pieces of wood, then you can simply cut around the knots. Lower grade lumber is obviously cheaper, so you’ll be saving yourself a lot of money. You may even get lucky and find a few hidden gems mixed in with the low grade. Oval patterns are by no means a total deal-breaker when it comes to your boards, but the patterns to signify a change in grain direction which could potentially lead to significant tear-out. In other words, during the planing process, you’ll be working on one side of the oval while simultaneously going against it on the other side. A professional planner won’t have too much trouble with this, but if you’re going at it on your own, you’re going to have to smooth the oval out with scraper or hand plane, as opposed to sanding it out. 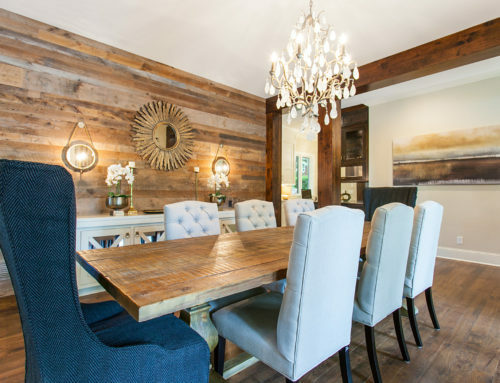 At Manomin Resawn Timbers, we believe that reclaimed wood is the only way to go when it comes to a new home improvement project, or even a new build altogether. 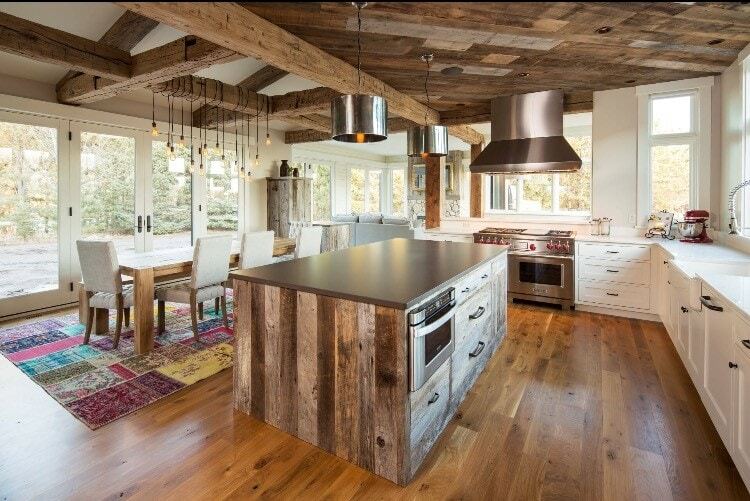 Reclaimed wood not only looks fantastic, but it’s an environmentally and sustainable choice when it comes to home building material. 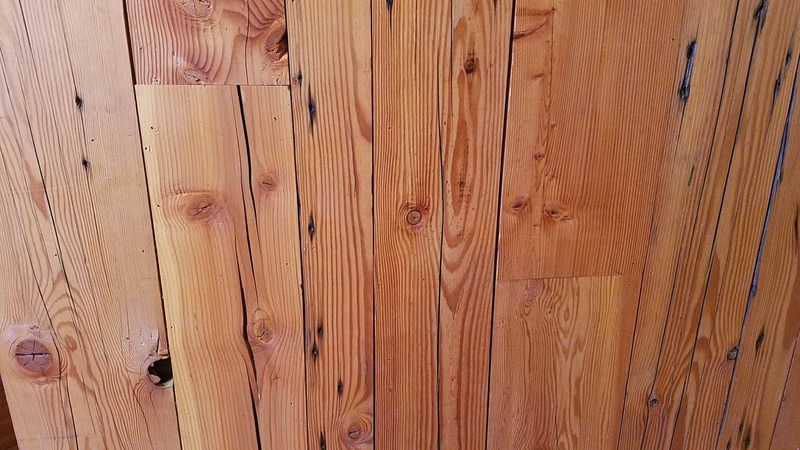 We pride ourselves in rescuing lumber from American barns, factories, and warehouses and giving them new life.Whether it came from the remains of a paper factory built during the Industrial Revolution or the wreckage of a small barn that sheltered and supported six generations of an American farming family, every single piece of wood paneling we rescue has a fascinating story to tell. 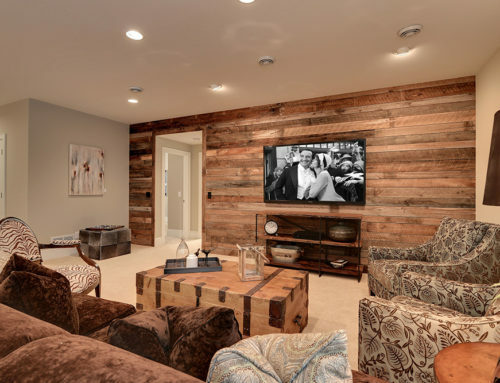 By using reclaimed wood in you walls or ceilings, you can add new stories and expand the collection of human experiences behind these pieces of wood.